A Skinner-centric episode that goes way back to NAM, and Josh and Dean are onboard. They’ve always been big fans of Skinner, and this week continues the trend. This episode is … good, but by no means great. Are there inexplicable moments? Yes. You may wonder, “Is that the fat version of the “I see dead people” kid actually setting John Rambo traps by himself?” Answer — it appears so. Are there silly tropes? 100%. 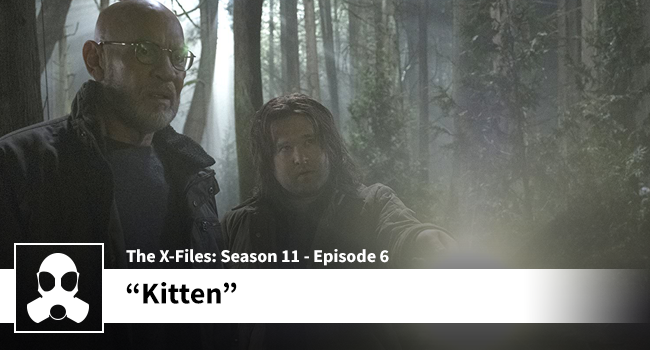 But “Kitten” does manage to give us a glimpse into a fan favorite in Skinner. Something never really done (with this much focus) before this season.